Simply put, an engaged employee feels passionate about their position, the role they play in the organization, and commits themselves to a greater collective good. 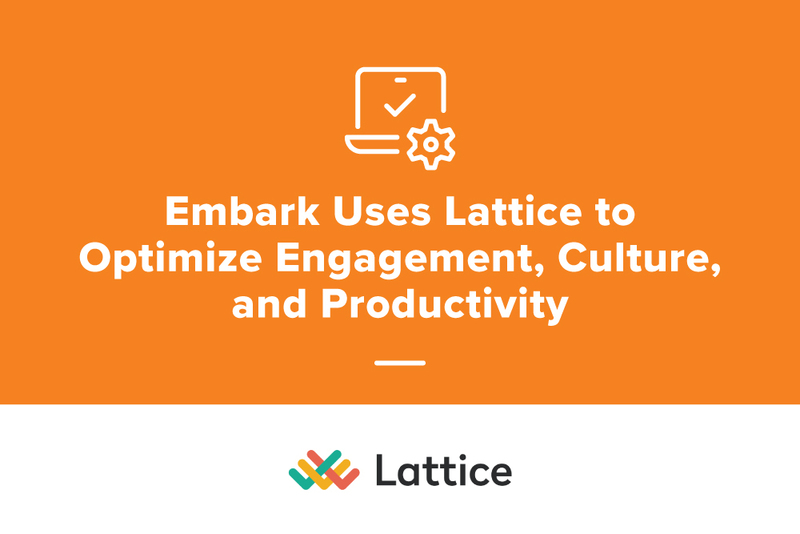 Employee engagement directly correlates with productivity, as evidenced by a highly engaged employee’s 20% greater effectiveness on the job. Furthermore, such an employee is also 87% less likely to leave their company, meaning everyone benefits when a worker is engaged and committed to their position. This dynamic drives that healthy culture we mentioned, also promoting a satisfying work experience that is contagious and perpetuating.